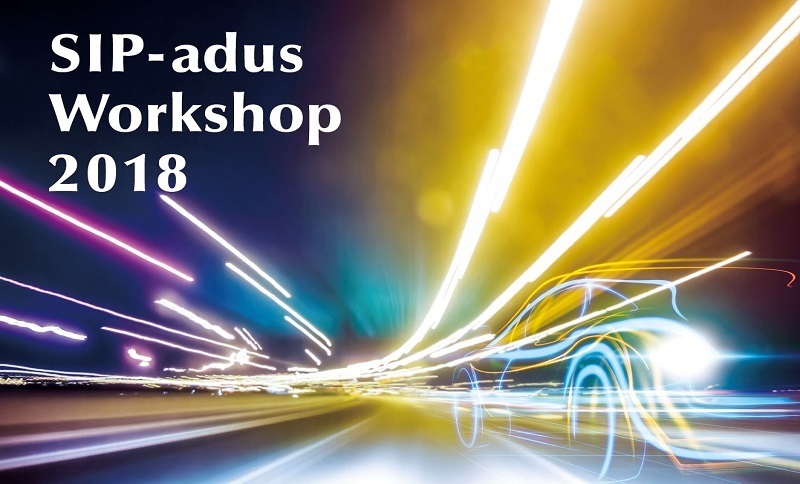 The 5th version of the SIP-adus Workshop will be taking place from 13-15 November 2018 in Tokyo. This global cooperative activity seeks at resolving the challenges to implement Automated Driving Systems and will gather international experts from Europe and Asia. The workshop is organised by the Cross-Ministerial Strategic Innovation Promotion Program, the Council for Science, Technology and Innovation and the Cabinet Office of the Government of Japan.